When we first starting dating, Alejandro told me he was from a place called El Puerto de Santa María in the Andalusian province of Cadiz. I remember looking up the area in my Fodor’s guide, and being surprised that it had its own entry. As it turns out, El Puerto (as we call it for short) is home to 88,000 people, and while it still often feels like a small town, it is actually a small port city known for great seafood and fino del Puerto, a very dry sherry wine. Despite being from El Puerto, Alejandro didn’t exactly know much about his hometown. My first visit started by meeting his parents at the local shopping mall, and was followed by a weekend of home cooked food at his parents’ home in Valdelagrana, a newer part of the city that is right on the beach. 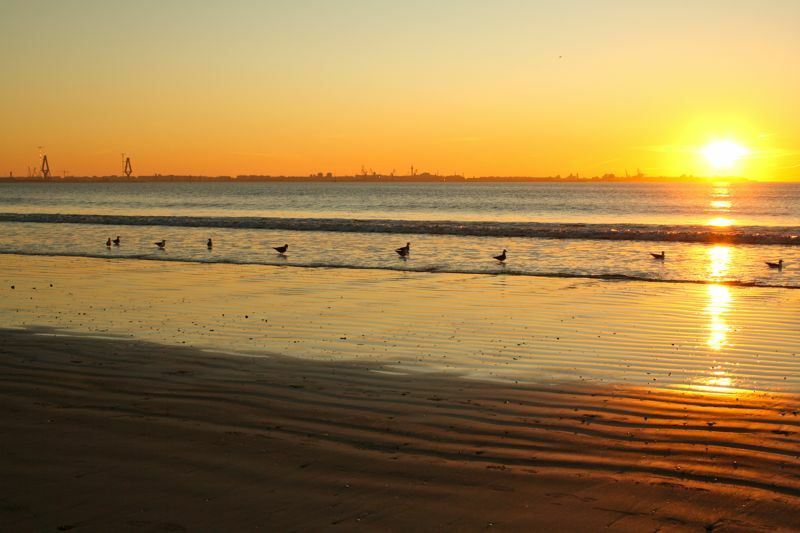 I couldn’t complain– who wouldn’t be happy with in-laws that lived steps from the beach? But it wasn’t until later visits that I discovered all the charm of El Puerto (its old town center, a small castle, the traditional covered market, and (of course) its restaurants, bars, and pastry shops). 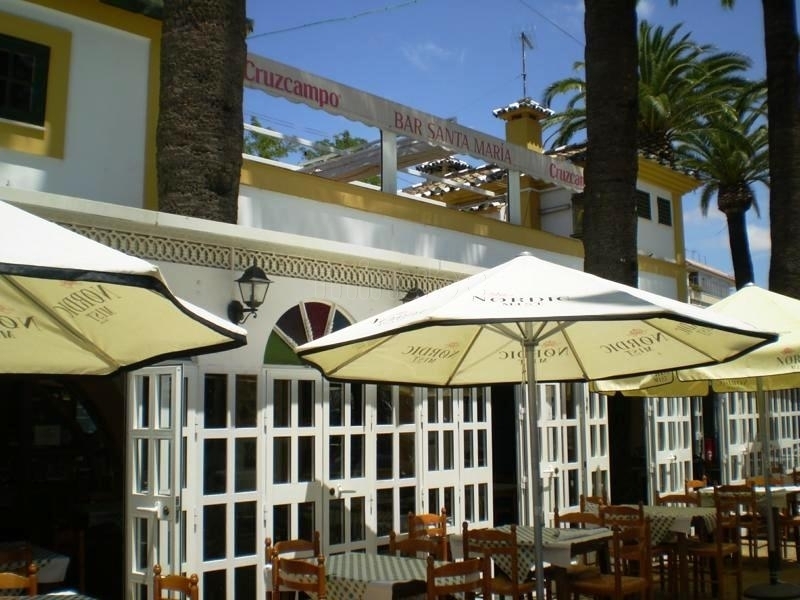 Each visit I make to El Puerto de Santa María I try to eat somewhere new. This can be difficult since my mother-in-law likes to cook for us, but I convince them to join us for at least one meal out! 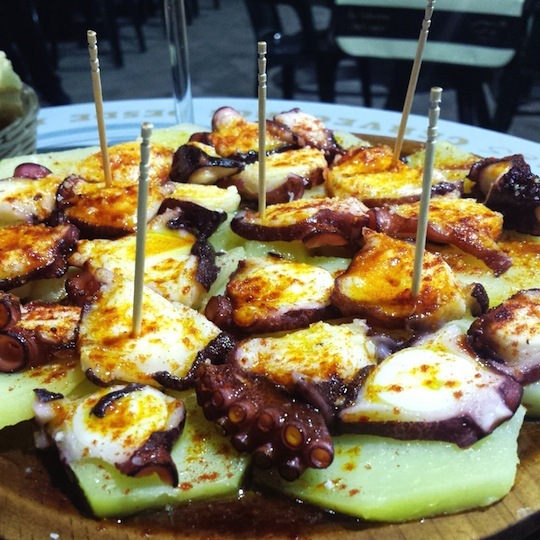 Here are my recommendations for eating in El Puerto de Santa Maria. 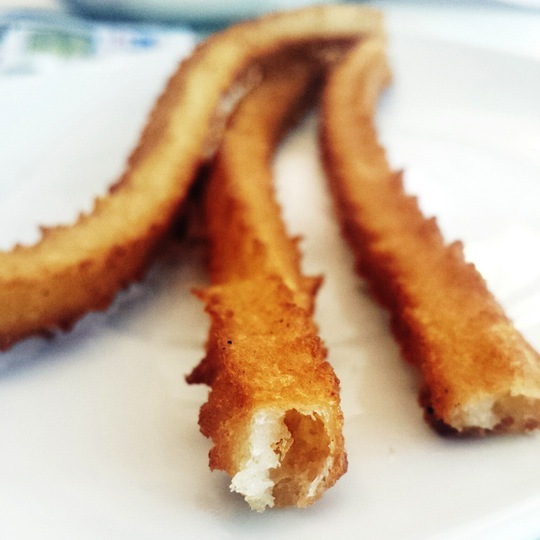 The best churros I’ve had in all of Spain come from the province of Cadiz, and in El Puerto there are plenty of places to get your fill. What makes this version of Spain’s beloved fried dough extra delicious is their very thin shape when compared to other regions’ versions. They also contain the perfect amount of salt, making them delicious whether eaten on their own or coated in sugar (which is great if you like a combination of sweet and salty). In El Puerto churros are always made fresh to order and you’ll notice that at churros booths in the summer they’ll simply throw away any that have been there for more than a few minutes. The best way to enjoy these crispy churros is to buy a big cone full (they’re sold by weight) and sprinkle sugar on top. El Puerto de Santa María is part of the sherry triangle, meaning that it is one of three towns that produces sherry wines (although the grapes can come from all over the region). Some of the most famous bodegas in El Puerto are Bodegas Gutierrez Colosia, Bodegas Osborne, and Bodegas Terry, and each one allows for guided visits (usually by appointment). 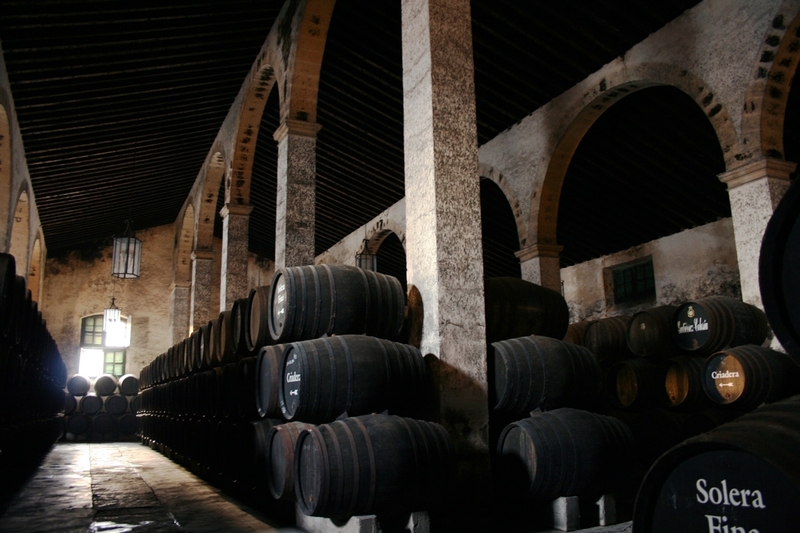 Visiting a sherry bodega is an incredible experience, as sherry wines are some of the oldest and most fascinating in the world, and the process for making them is anything but straightforward! Bluefin tuna comes from the Cadiz region and, in spite of the controversy over consuming it, is an incredibly delicious taste of the south. One of the best ways to enjoy it all year round is by buying some of the superior quality conservas, where the tuna has been semi cured. 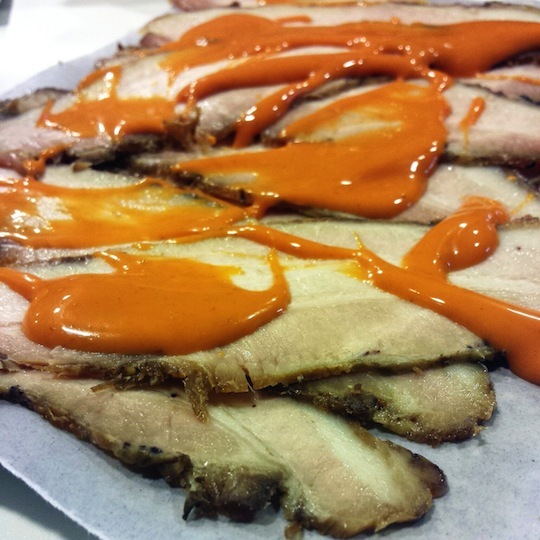 You can also try fully cured tuna and tuna belly. If you love salty cured meats go for thinly sliced mojama, which is dried salt-cured tuna typically eaten with Marcona almonds and drizzled with extra virgin olive oil. 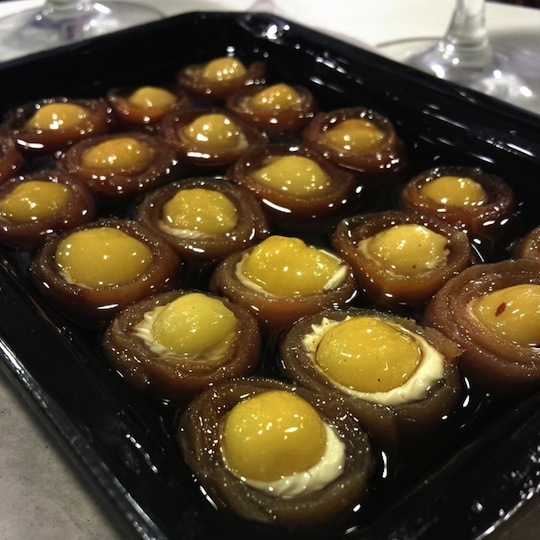 The south of Spain is the home of Spanish tapas, so do take advantage! In Cadiz you generally pay for the tapas you order (although your drink will likely come with olives or perhaps even potato salad) and a tapa is essentially a 1-person serving size (meaning anywhere from 3-5 make for a meal). Las Tejas del Puerto are a typical cookie made in a family run shop called 100 Palacios Ibánez Herrera e Hijos. Tejas literally means roof shingles, and in other Spanish cities these cookies look like the red roof tiles that Spain is known for. In El Puerto, however, there is nothing roof tile about them! 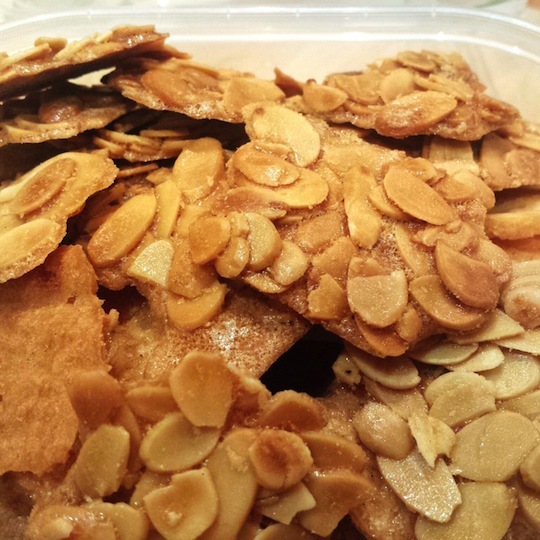 They are made primarily with almonds and sugar, and are crispy, crunchy and delicious. They also make coconut and chocolate ones from time to time and you’ll even find creamy and delicious tejas ice cream (helado de tejas) at my favorite ice cream shop in El Puerto (see recommendations below). El Rincón del Jamón y la Paletilla: This is where my in-laws have breakfast every morning of the week (if you call it breakfast at 12:30 pm!). They have good taste as for only €2.20 you can chow down on a delicious tostada topped with crushed tomato and Serrano ham. There’s a bottle of local olive oil on every table to pour on as you see fit! 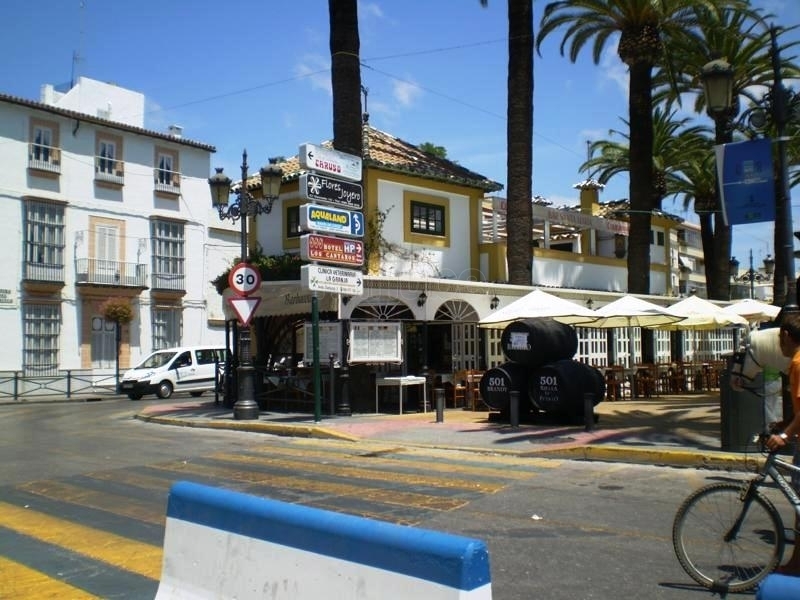 Café Bar la Ponderosa: This is THE place for churros in El Puerto (apart from some of the excellent beach stalls in the summer months). They come out hot, fresh, and crispy and are well worth the indulgence! 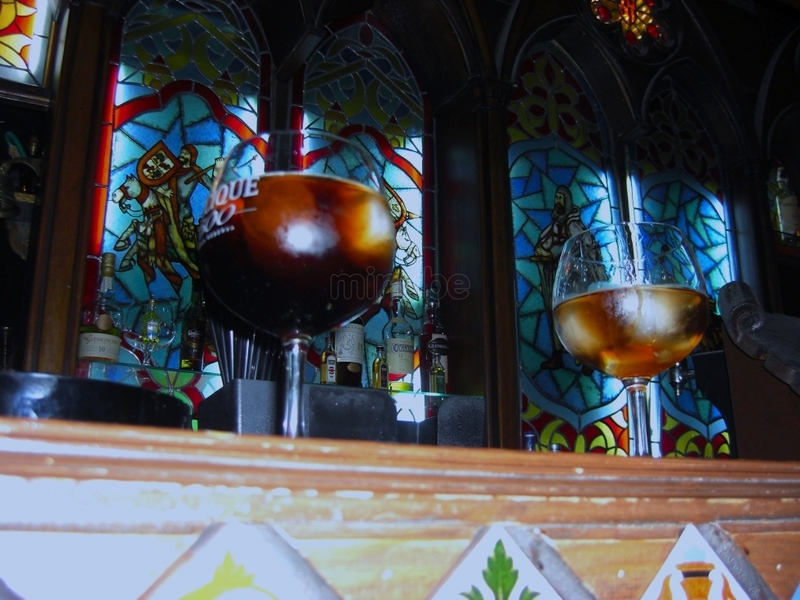 Bodeguilla del Bar Jamón: Definitely one of El Puerto’s best tapas bars, this small establishment serves fun and inexpensive tapas along with some Garum red wine from the region. Charcutería y Jamonería Mario: This small grocery store becomes a lively bar in the evening where people order the best of Spanish cheese, wine, and charcuterie from (who other than) Mario himself! Try the chicarrones de Cadiz con mojo picón and check if he has any tuna conserves available (the one with a hazelnut and Roquefort cheese is to die for!). La Cata Ciega: This small wine bar is one of my favorite places to head for a pre-dinner vino. They have an excellent selection of carefully selected wines and also serve a variety of cold tapas that can make for a light meal or for the perfect aperitif. Pizzería Maria Regina: My favorite pizzas in El Puerto come from Pizzería María Regina, a small restaurant in Valdelagrana. It is a very casual place (with paper plates), but the pizza is homemade, Italian thin-crust, just how I like it! 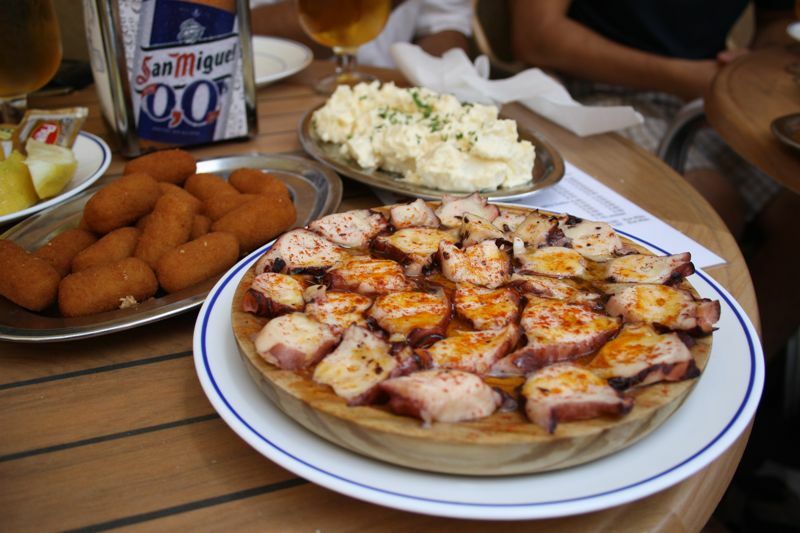 La Taberna del Sapo: Cadiz is located in the very south of Spain and Galicia is in the very north. But despite the distance the locals in both places appreciate good seafood, wine, and company! La Taberna del Sapo is a small Galician restaurant in Valdelagrana, one of El Puerto de Santa María’s beach communities. 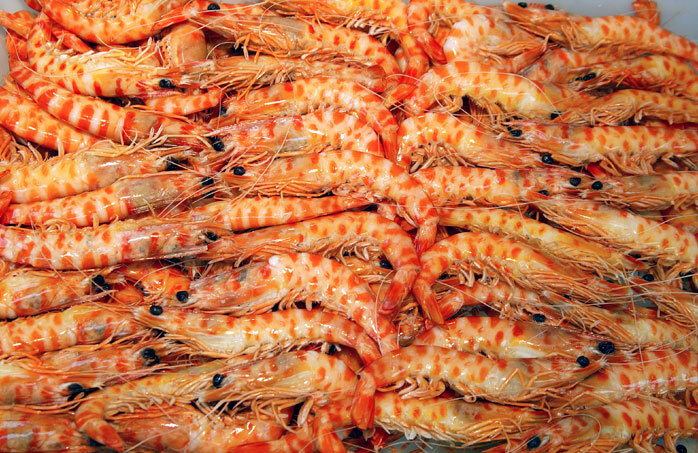 The Galician ladies running the place cook some of the most delicious Galician specialties at great prices. Confitería la Merced: Looking for a traditional pastry shop in El Puerto? Look no farther than this lovely bakery, where they are known for a cream filled pastry called a carmela. Heladería da Massimo: Another Italian owned business that has been successful in El Puerto is Heladería da Massimo, a fantastic ice cream shop in the city center. If you go, make sure to try the helado de tejas, a true treat that you’ll only find in El Puerto. 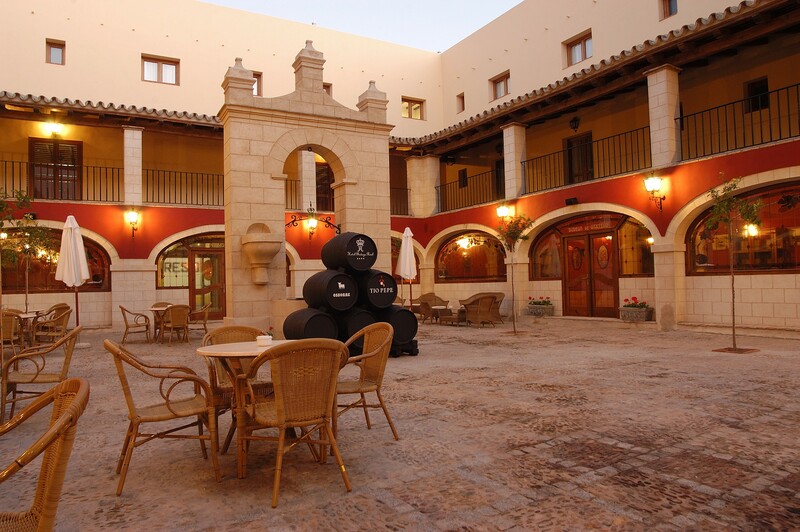 Bodegas Guiterrez Colosia: If you are looking to learn about sherry wine and sample some of the best from the region, try making an appointment to visit Bodegas Guiterrez Colosia. They hold tours in English, Spanish and German and their guides are dynamic and captivating when explaining the complicated process! Aponiente: Certainly the city’s most famous restaurant, Aponiente is the brainchild and passion project of El Puerto born chef, Ángel León. Here you’ll find cutting edge techniques and recipes for local seafood as León specializes in using unwanted fish species and marine plankton. Star dishes include “fake” oxtail (made with fish instead) and “Iberian sausage” made completely with local fish from El Puerto. 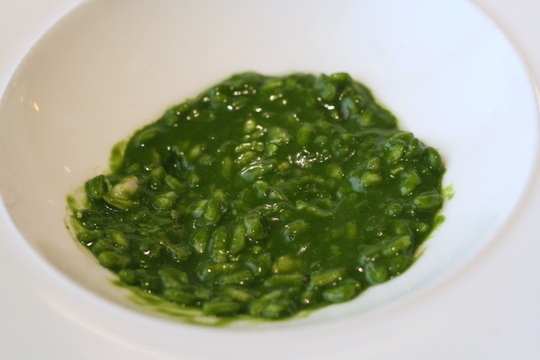 The restaurant received its first Michelin star in 2010. 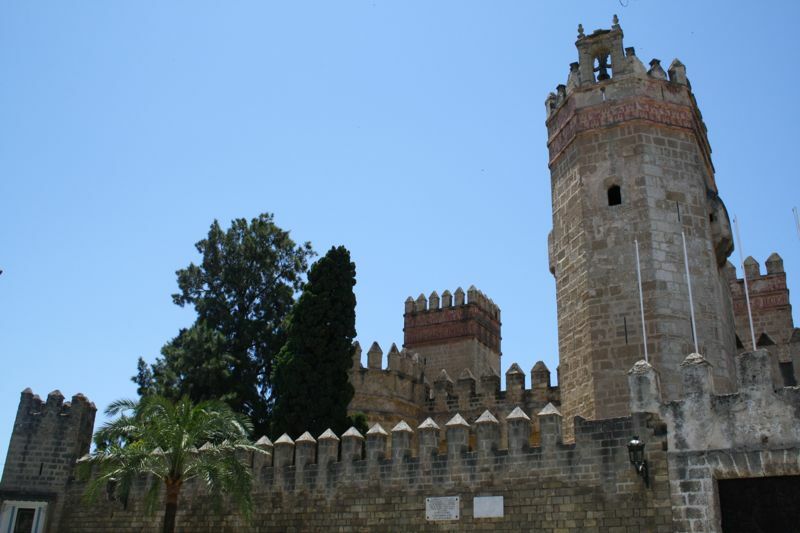 Sherry is the English word for Jerez, another city in the sherry triangle located about 20 minutes from El Puerto. Sherry wines range from some of the driest in the world to some of the sweetest in the world, and El Puerto is best known for their dry finos. 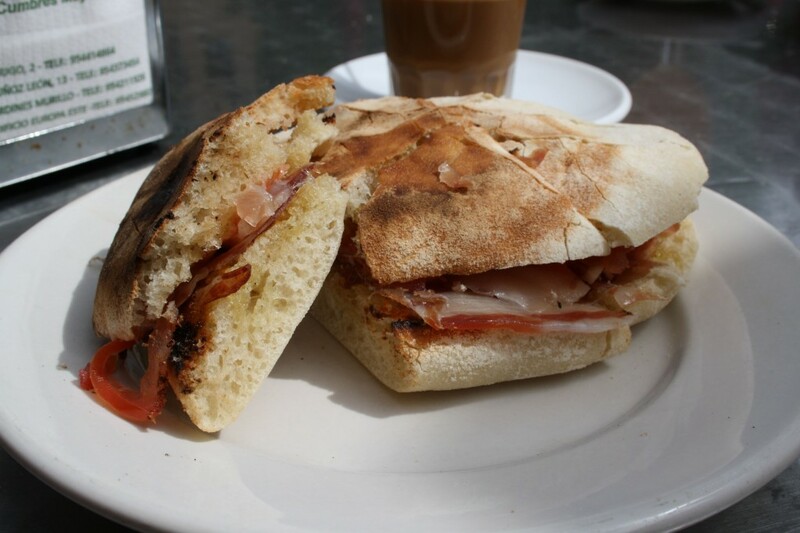 Breakfast is eaten quite late by many locals, with some breakfast places serving desayunos until 12:00 or 1:00! 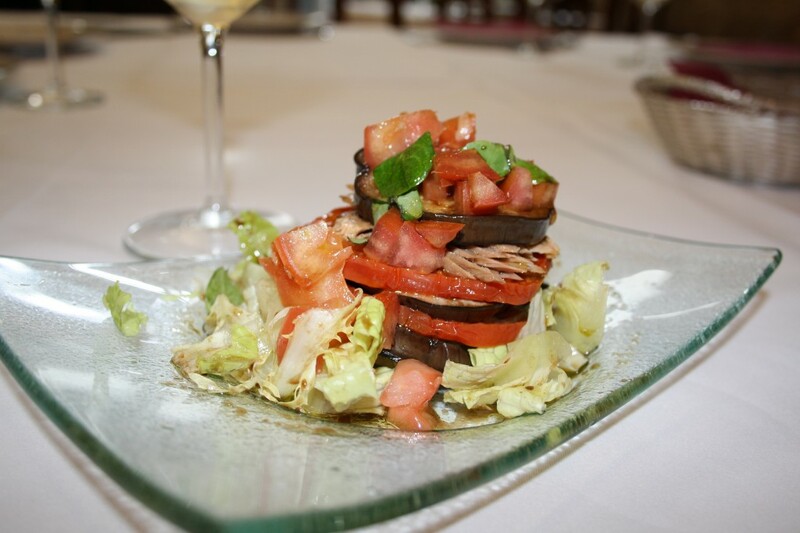 This pushes lunch up to 3:00 or 3:30 and dinner around 10:00 to 10:30. Unfortunately (and for reasons I’ll never be able to understand) many restrooms do not have toilet paper or soap. Come prepared with tissues and hand sanitizer for peace of mind. Instead of having dessert right after lunch, do as the locals do and wait a few hours until the afternoon merienda. From around 5:30 to 7:30 you’ll see locals having a drink and a bite to eat in local cafés and pastry shops. El Puerto de Santa María is one of those places that can seem a bit rough around the edges at first glance (many of the city’s most beautiful buildings have not been kept up) but is a truly beautiful and timeless place to visit that isn’t very touristy at all. I recommend discovering El Puerto slowly, by leisurely walking around and stopping for a fino and a tapa whenever you have the urge. 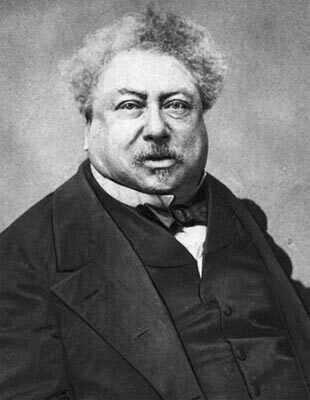 De seguro que esta inspirada frase de Dumas, “Jerez, símbolo de la alegría y del espíritu español”, pronunciada por él o puesta en boca de algún personaje de ficción nacidos de su imaginación recoge fielmente la percepción que tenían otros famosos paisanos suyos que disfrutaron de la magia de la Campiña y la Bahía de la provincia, como el pintor Gustave Doré y los escritores Theophile Gautier y Pierre Louys, entre otros. 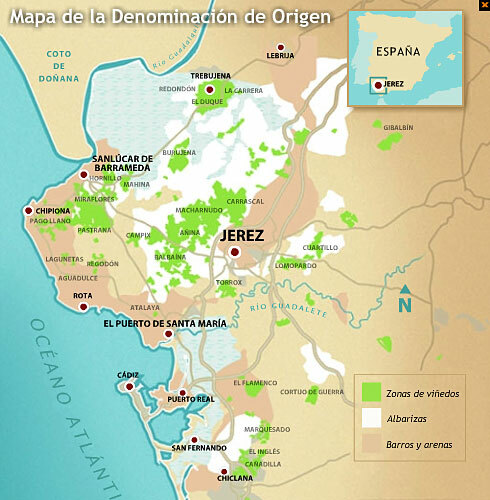 “El vino de Jerez se extiende por el mundo gastronómico desde El Puerto de Santa María. 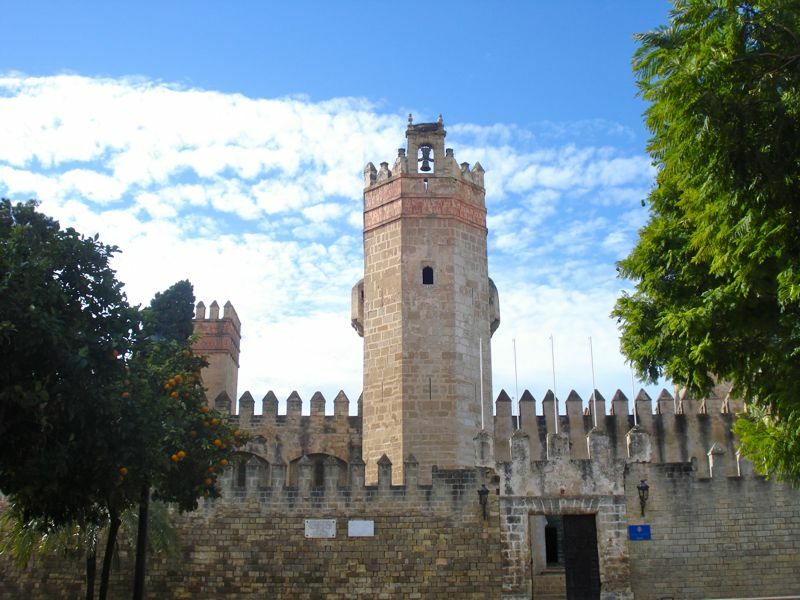 Ya conoce el famoso jerez, el jerez de los caballeros que tanto le gusta encontrar a don César Bazán junto al rey de los patés. 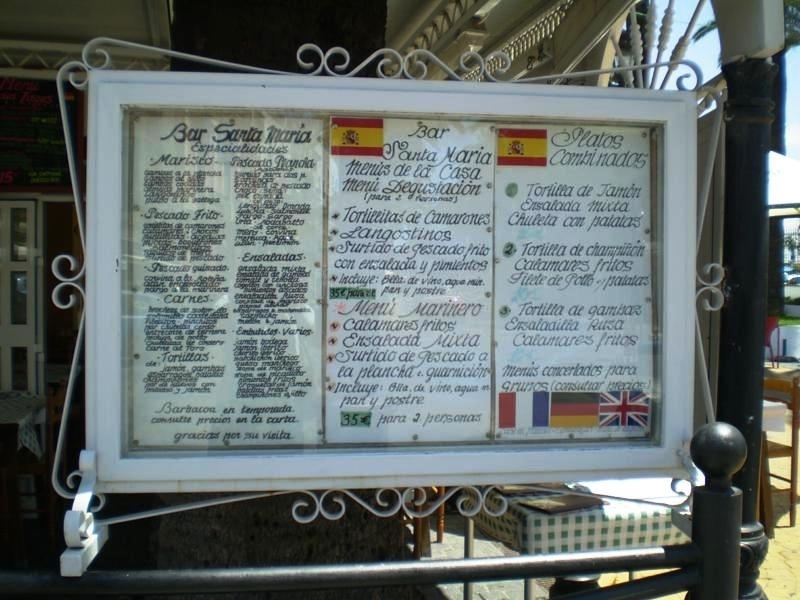 Por eso El Puerto de Santa María es un verdadero lugar de peregrinación para los ingleses. El barquito de vapor que cada hora hace el recorrido de Santa Maria a Cádiz lleva en cada viaje, si no un cargamento completo, sí por los menos una buena muestra de gentlemen viajeros que, tras haberse detenido en Sanlúcar, quieren comparar el pajarete con el jerez”. Pero Dumas ya conocía y apreciaba el jerez antes de probarlo en su mismo origen. Al menos así nos lo hace saber por boca de algunos de los aristocráticos personajes de su novela, El conde de Montecristo (1844): “…votre vin d’Espagne est excellent” (vuestro vino de España es excelente). Igualmente, va a estar presente en otras tres de sus obras, en las que queda patente que el jerez era muy conocido en otros períodos de la historia de Francia. 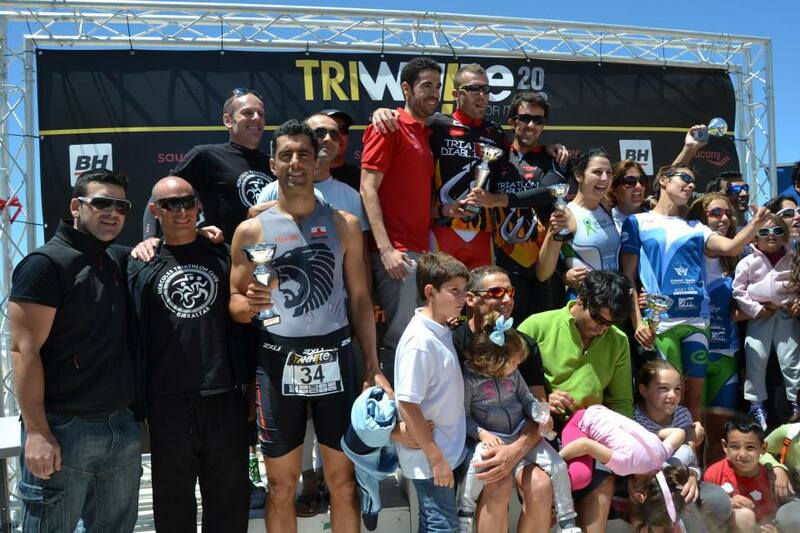 Disfrutando de unas vacaciones por Cádiz aproveché para este último domingo participar en el TriWhite del Puerto de Santa Maria, en distancia Olímpica (1500-40-10). Llevaba sin participar en una prueba con drafting desde el Clasificatorio de la Casa de Campo de 2011 y la verdad que no recordaba lo que era y no sabía como iba a ser capaz de rendir. Además el día de antes hacía mucho viento y el mar estaba muy revuelto y según palabras del organizador era imposible nadar en ese estado. Suerte que para el día de la prueba las previsiones eran buenas y en principio la prueba iba a poder celebrarse con normalidad. Después de todo eso, el domingo a las 7 de la mañana me presenté en la zona de salida de la prueba y hacía mucho que no vivía una competición tan tranquila, apenas 100 participantes, sin colas infinitas para entrar a boxes, sin problemas con la entrega de dorsales y chips, sin malas caras de los jueces ante las dudas de los participantes… vamos todo lo contrarío a lo que últimamente son las pruebas multitudinarias donde parece que ya sólo les interesa recaudar dejando de lado el trato humano al competidor. Dejando las cosas en boxes me encuentro con los otros dos diablillos que estaban inscritos, Pedro Lumbreras y Rafa Cobo; es muy gratificante el encontrarte con compañeros de equipo que hace tiempo que no ves. Una vez que todo está listo bajamos a la playa donde se dará la salida. 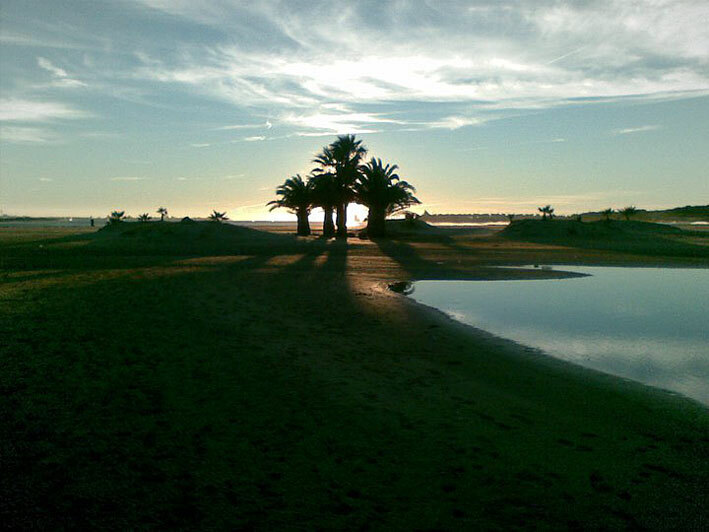 Ya en la playa y con una temperatura que debería rondar los 14º calentamos un poco, pero en seco, el agua estaba fría y no apetecía meterse para luego quedarte frío. Además, hicimos bien, ya que finalmente la salida se retraso medía hora por problemas de logística con la Policia Local. Después de todo esto a las 8.30 aproximadamente se dio la salida. Salida corriendo hacia el agua pero entre que la playa era muy larga y cubría poco daba la sensación de que se corría mucho y se nadaba poco, además eran dos vueltas, saliendo al final de cada una de ellas a la orilla por lo que al final se nadó mucho menos de los 1500 m. Con todo esto, salí del agua en 16’25”. T1 rápida y ya estamos sobre la bici. Salgo rápido y conecto con otro participante, nos juntamos y empezamos a dar relevos, poco después nos coge otro por detrás. Los 3 juntos completamos los primeros kms hasta llegar al circuito sobre el que habría que dar 6 vueltas. El circuito es fácil y está cortado al tráfico, el único problema son algunos giros de 90º y un par de rotondas. Al poco de comenzar en el circuito nos coge otro grupo por detrás, este grupo sube el ritmo y en un giro pierdo la rueda del ciclista que iba delante. Me pego el calentón pero tras media vuelta tras ellos, noto la falta de práctica de rodar en grupo y de competir con drafting y pierdo el grupo. Me chupo media vuelta a toda pastilla, y en seguida un grupito de 3 me coge. Me mantengo con ellos durante otra vuelta, con mucha fuerza para no perder el grupo en los giros, hasta que un grupo mucho más numeroso, de unas 12 unidades nos coge y ya puedo colocarme bien y relajarme. Mantenemos un buen ritmo en el grupo y llego a la T2 con 41 kms a una media de casi 36kms/h con un tiempo de 1h08’06”. Completo la T2 en 30 segundos y decido ponerme calcetines para evitar posibles rozaduras. Es mejor perder 10” en ponérmelos que estar una semana con rozaduras. Una vez abandono boxes, salgo como alma que lleva el diablo, y en los primeros 200 m adelanto a 7 triatletas que iban en mi gurpo de bici. Sigo fuerte y completo el primer km en 3’33” y en poco más ya había adelantado a todos los que iban en mi grupo de bici y un juez me canta que iba en el puesto 26. Durante un momento pienso si parar un poco y empezar a regular, pero digo: “anda ya, voy a darlo todo y si reviento pues he reventado”. Así que seguí muy fuerte y seguí cogiendo a gente aunque ya durante la segunda vuelta no tenía claro si estaba adelantando o doblando a otros corredores. Finalmente completo el segmento de carrera a pie de 10 kms en 36’40”, consiguiendo el 6º parcial de todos los participantes y finalizando en el puesto 22. La sorpresa llegó poco después cuando vi que los Diablillos habíamos quedado los 1º por equipos gracias sobre todo al segundo puesto de Pedro y al cuarto de Rafa. Gracias chicos, sois unas máquinas!! AMONG high-end sherries, palo cortado is a mystery. A century ago, perhaps longer, tasters would check on the casks to ensure that the sherry inside fell into its proper category. Was it the lighter manzanilla or fino? The drier amontillado? Or the darker oloroso? Occasionally, sherry noses stumbled on a wine that was none of the above. Unable to classify it, the tasters marked the barrel with two slashes of chalk. This palo cortado (“cut stick”) meant the barrel could not be sold, and the wine inside was often tossed. What a pity, many sherry-makers thought. That a sherry could not be defined did not make it a bad sherry. So many bodega owners decided to keep a few barrels around for limited sales or for personal use. The sherry was appealing in its enigmatic way. It refused to be defined with its own rebellious spirit, much like the sherry-makers themselves. Their bodegas are concentrated in a region called the Sherry Triangle, demarcated by three cities in southern Spain. 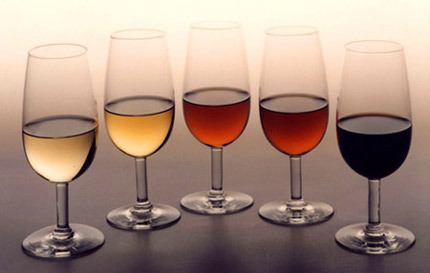 The tradition for many there is to drink as many as eight glasses of sherry a day, starting at noon, often earlier. Locals go to the bodegas with plastic jugs and have them filled with the lighter and younger manzanilla or fino for only a few euros. In contrast, palo cortado is hard to find and can retail for upward of 40 euros per bottle (about $52, at $1.29 to the euro) and higher, a price point that is out of reach for daily sherry drinkers. There are bodegas that serve it, though, or will plunge their tasting canes into their private barrels to indulge the curious and thirsty. While many palo cortados out there are merely different sherries mixed together, and aren’t considered pure by aficionados, some bodegas have been in the business of making the real thing for more than a century. Below are three who opened their doors to a visitor last summer. The space felt like a dark cathedral, cool and damp, and hanging lanterns glowed against the old arches and the faces of the big oak barrels. Resting his tasting cane over his shoulder like a hunting rifle, Juan Carlos Gutiérrez walked to the back, through a door, and into a chamber where he kept his oldest, most prized creations. He removed the cap from one barrel, plunged the cane into the liquid and began the intricate pour: a flick of the cane up fast, letting the amber-colored sherry drip from the flute at the bottom of the cane like a rainbow. It fell in a perfect stream, and landed several feet later into the pit of a glass. “I cannot tell you how to make this wine,” he said, handing the glass to me. 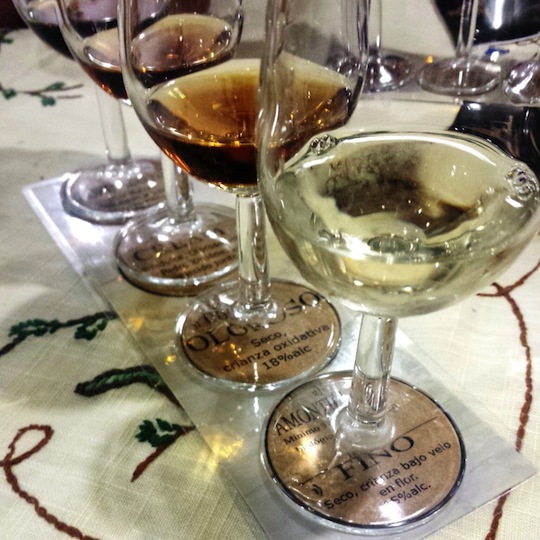 It was a surprising statement, considering that Mr. Gutiérrez has been making sherry wine all his life in El Puerto de Santa María, one of the three points on the Sherry Triangle. What he meant, of course, was that he couldn’t explain that specific sherry. But he insisted on giving me an overview of the process before I had a sip. Think of making sherry as the opposite of making other types of wine, he told me. In traditional winemaking, for instance, the vintner is mainly dependent on the natural world for the quality of the wine. The terroir of the grapes, what the weather was like the year that they grew there and how well they aged. With sherry, none of these factors matter. The only grape that sherry-makers here use and that grows well in the dusty, sun-baked soil of Andalusia is the palomino, a small, lightly colored variety. Vintages are also irrelevant since the sherry process doesn’t rely on a particular year. It relies on all of them. There is a science laboratory feel to sherry-making. The system — called solera — relies on an elaborate network of tubes that flow between the barrels, slowly pumping the newer wines into the older ones, and the older ones eventually into bottles. The goal is to create a uniform taste, all years mixing with one another. The process gives sherry drinking a timeless quality, as opposed to the experience of uncorking, say, this year’s Beaujolais nouveau. Tasting his own palo cortado, Mr. Gutiérrez had no idea how old the original batch was. It could be 50 years old. Could be older. How the wine tastes is also part of the mystery: sweet and dry at once, hard and soft, and dizzying (the alcohol content is 22 percent). There is also a saltiness to it, a flavor shaped by the environment, Mr. Gutiérrez said. 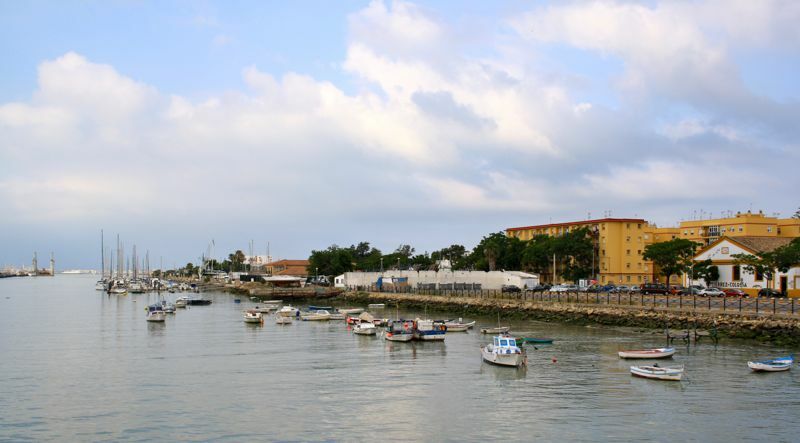 His bodega sits along the Guadelete River, blocks from the Bay of Cádiz. The air from these waters is critical, he said, pointing to the windows. There were only a few. They were small enough to keep the oppressive sunlight out, and strategically placed to capture the dueling winds that blow through here: the levant, the brutally dry hot wind from the east, and the aponiente, a cooler moist wind from the Atlantic. Above all, it’s the air that blows through the bodega that gives the wines their flavor, he said. 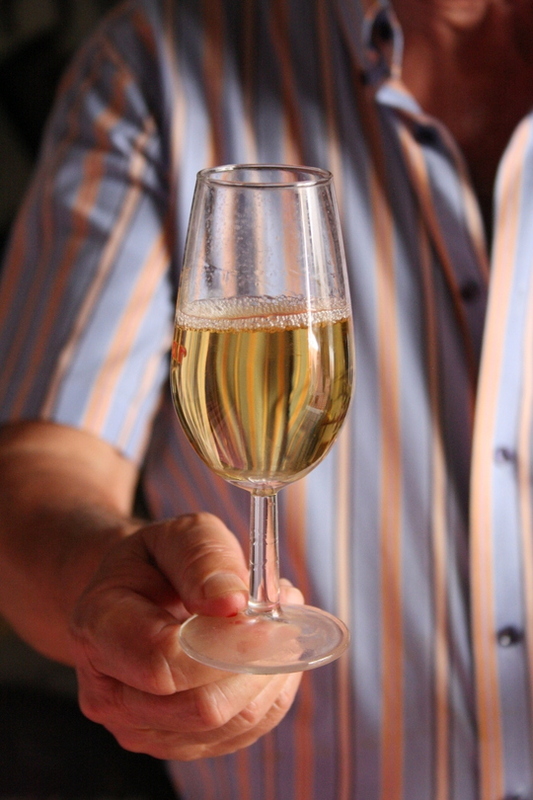 In contrast to other wines that don’t come in contact with oxygen, sherry is in constant contact with air. You can take the cap of the barrel and taste it. That’s one reason sherry bottles do not come corked. Because they are more in control of their wines than other vintners, Mr. Gutiérrez said that sherry-makers have the opportunity to express their vision more distinctly. They don’t have the luxury of blaming the grapes for a bad bottle. Or the rain. Or the sun. They can blame only themselves. Avenida Bajamr, 40; El Puerto de Santa María, Cádiz; for visiting hours, see gutierrez-colosia.com. “Here is our palo cortado,” Álvaro Obregón said, pointing to the barrel in the corner of the bar and bodega his family has run in El Puerto de Santa María for four generations. 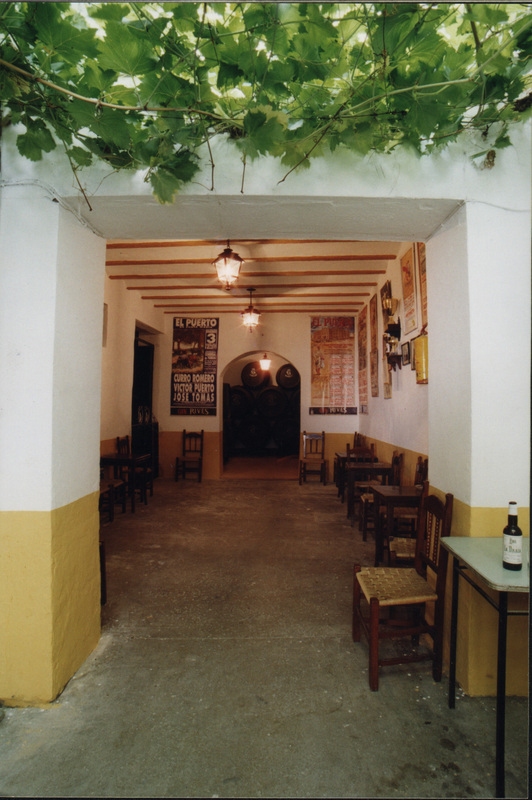 Bodega Obregón is the rare bar in Andalusia where there is no bar. It is simply a tall room, lined with bullfighting posters and filled with barrels. A few seats are interspersed, like the break area of a warehouse, and Mr. Obregón and his brother and his father walk the room with plastic funnels to direct the bodega taps into glasses. For a sip, he retreated to the back room, where pictures of his family hung amid the old barrels. “This wine is an accident,” Mr. Obregón said, marveling at the complexity of flavors that have been mixing and aging for decades, and tasted just as befuddling as Mr. Gutiérrez’s batch. More caramel and leather notes were here and less salt, probably because Obregón is several blocks inland from the river and the water. Unlike other sherries they offer, his family’s palo cortado is not advertised. If you want a glass, they won’t turn you down. But good luck trying to pay for it. Here, the palo cortado is treated like a tradition, one that the family has kept alive for generations. So it’s also pride that they are serving, and pride that they want to share, not profit from. It’s best to enjoy with friends, and paired with an aged cheese. 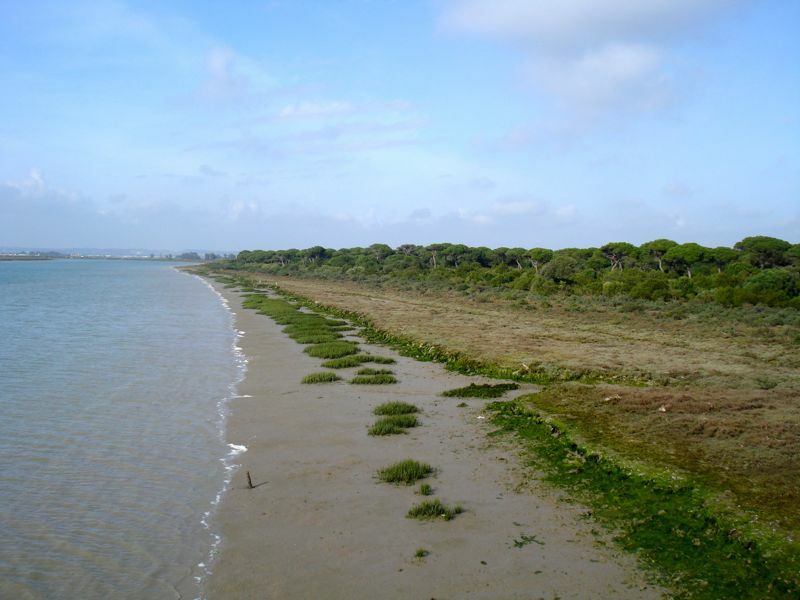 Zarza, 51; El Puerto de Santa María, Cádiz; 34-95-685-6329. 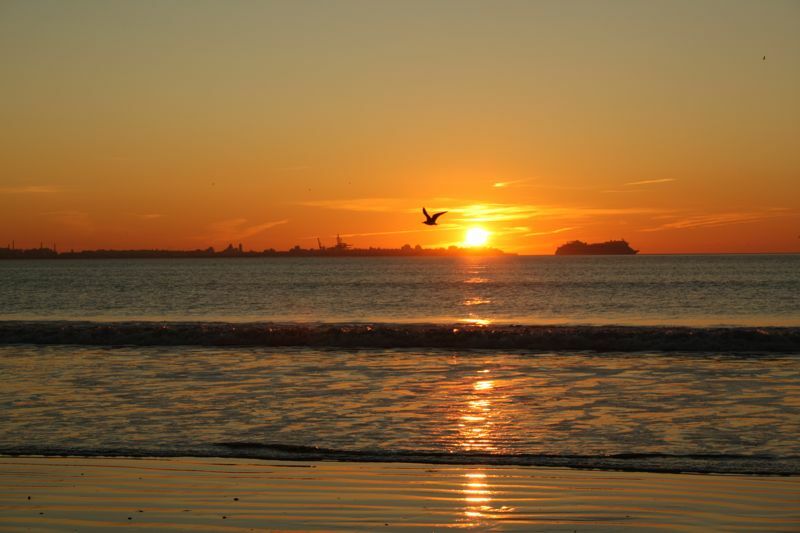 Not every girl is lucky enough to marry a guy whose hometown is a gorgeous, historic beach city. I had been to El Puerto de Santa María various time before knowing this. 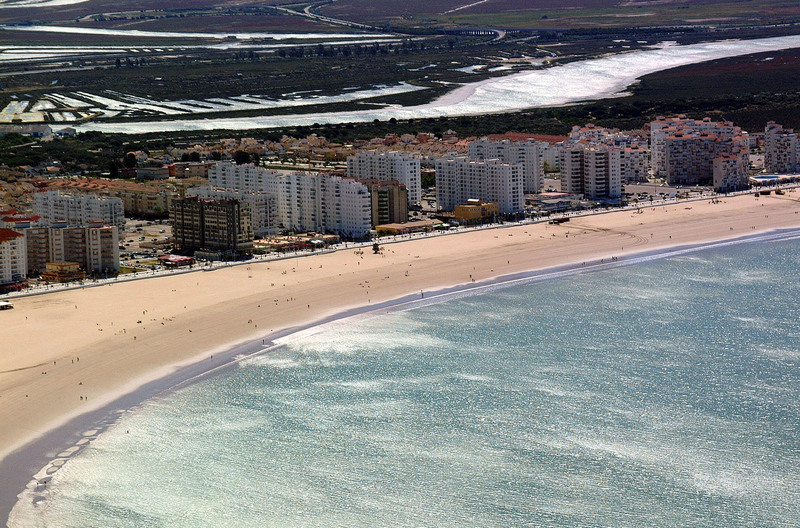 The city has various parts and Ale’s family doesn’t live in the historic center, but rather in one of the beach neighborhoods called Valdelagrana. His neighborhood is gorgeous, filled with people’s summer homes and condos, but the historic center is really cool too. One day we were walking around when I caught a glimpse of this castle and started to freak out… “You have a castle? !” I asked Ale. “Oh yeah” he replied. “I guess we do.” Oh Spaniards! Beautiful bird families (storks?) live atop El Puerto’s churches. 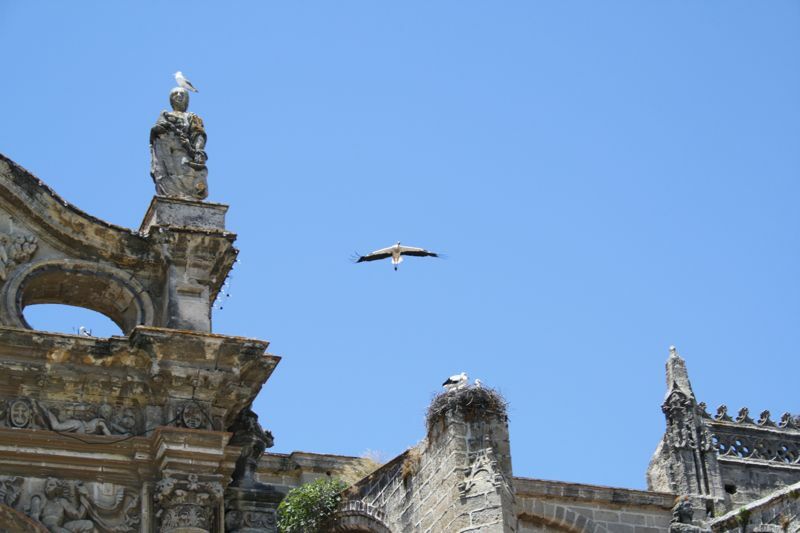 I’ve seen these birds living on top of churches in many Spanish towns and it never ceases to amaze me. They are so pretty and look so regal in their big nests atop gorgeous, old buildings. Does anyone know what type of bird they are? El Puerto de Santa María is, as its name suggests, a port city and it is famous for being the port from which Christopher Columbus set sail for the second time on his way to the Americas. The port is still functioning and is filled with small fishing boats and some larger cargo ships. There are some nice bars such as La Cristalera where you can have a drink and look out on the water. You can also catch the ferry to Cadiz for a lovely 30 minute sail across the bay. 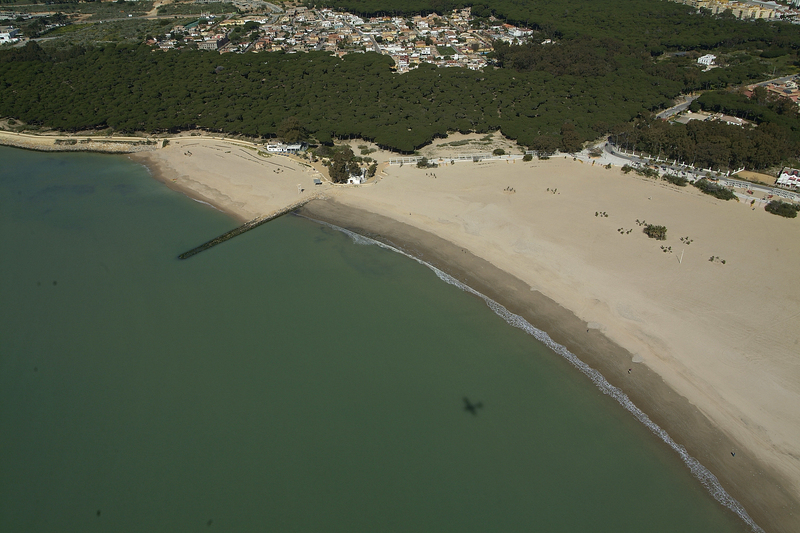 Although El Puerto has various beaches, we spend our time in Valdelagrana where Ale’s parents live about two minutes from the water. Valdelagrana isn’t the best beach in the world– the sand is too fine and gets all over you and the razor clams that wash up to shore make it dangerous to walk barefoot sometimes– but I can’t complain! The water is really warm since it is from the bay and the sand dunes are gorgeous. The boardwalk is full of bars and restaurants and everything is reasonably priced, if not downright cheap. This is certainly not unique to El Puerto, as amazing food is a staple of Andalusia. When I come to visit I take full advantage by enjoying tapas, cheap beer, amazing gelato, and yummy pastries until I no longer can button my jeans. Then I stop, run on the beach, and eat some more! 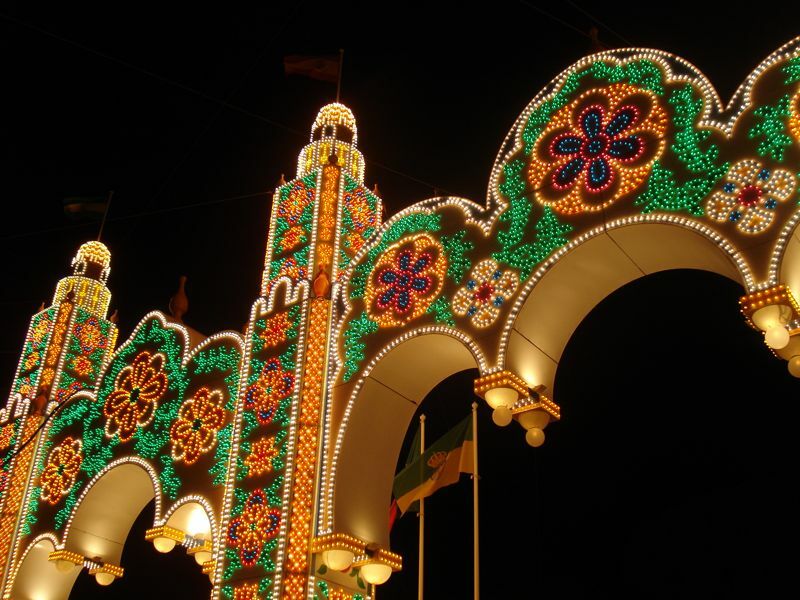 The best Feria I’ve been to. It’s a bit shabby in comparison to others, but it’s also more fun. Forget about private, snobby casetas (fair tents in which people eat, drink and dance) because in El Puerto virtually all tents are public. The music is also a lot more varied. The traditional Sevillanas is popular, but shares the stage with folk music, pop, techno, and reggaeton. This was another discovery I made after already spending some significant time in El Puerto. One day, Ale decides to take me to “a small park” near his house. After walking about 10 minutes from his front door, we arrive at a gorgeous natural reserve called Los Toruños. This amazing park has trails along the coast and throughout small salt marshes. You can explore on foot, or rent a bicycle for a few euro. If you get too hot you can make your way to the beach at one of the various points of access. 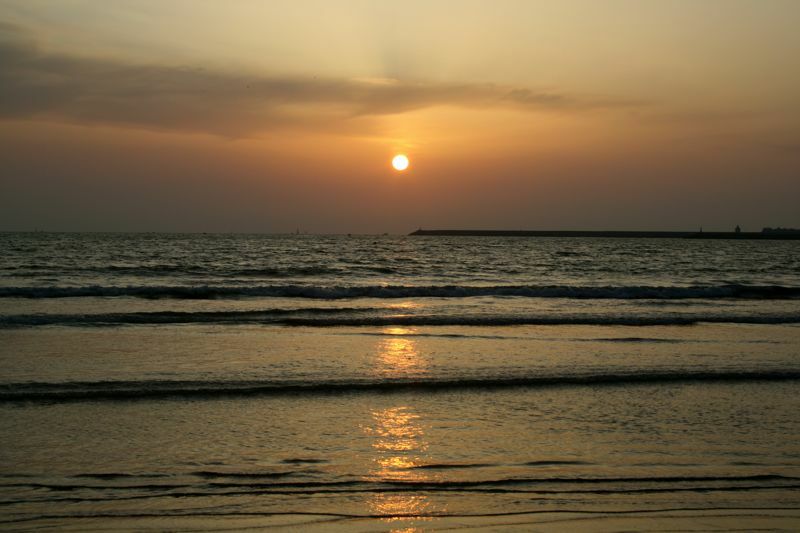 At all times of year the sunset at Valdelagrana beach is gorgeous. I drive Ale crazy taking millions of pictures– trying to capture the bright, beautiful colors with my camera. Here are some of my attempts! El Puerto de Santa María is a hidden gem and a fantastic tourist destination. The Spaniards already know this, as they flock to its beaches in July and August. But I think it makes a great trip year-round– right now it’s January and I’ve been enjoying the 65°F days and bright sun. I also realize I need to start reading about the places I go with Ale– otherwise I’m sure I’ll miss out on more amazing castles, nature reserves, and local delicacies! El pub Reconquista del Puerto de Santa María, está situado en la calle Ribera del Rio, esquina a Javier Burgos. Es uno de los sitios que más nos gusta a los amigos moteros para tomar algo cuando hacemos la ruta del Puerto, antes del G. P. De Jerez o en cualquier otra noche del año. Sin duda es uno de los mejores sitios de ambiente, para tomar buenas copas, conocer gente interesante y escuchar buena música. El local esta decorado al estilo de la edad media y reconquista, con las típicas vidrieras, caballeros y escudos de armas. Este bello hotel de 4 estrellas se encuentra en la calle Albareda, muy cerca de la Ribera del Marisco, antiguamente era la bodega de Hijos de Jiménez Varela y han mantenido la arquitectura de la antigua bodega, lo que hace que el hotel tenga un encanto especial. Consta de 52 habitaciones, completamente equipadas y cuidando hasta el más mínimo detalle. Llama la atención lo nuevo y limpio que está todo, reflejando el mimo que se le da por parte de los trabajadores. Posee parking cerrado, de pago. La cafetería tienen un magnífico diseño, además tienen un restaurante y un patio andaluz, con mesas para tomar algo que está muy bien. En el ático, al aire libre hay 3 jacuzzies y un solarium con hamacas. En las galerias hay expuestos gran cantidad de artículos relacionados con el vino, que se pueden adquirir, desde botellas de vinos, copas, estuches, hasta camisetas. Sin duda, este hotel ha sido una grata sorpresa en nuestras vacaciones, con una excelente relación calidad-precio, un trato genial por parte del personal y con unas instalaciones perfectas.